BULGARIA / SOFIA / VITOSHA DIST. 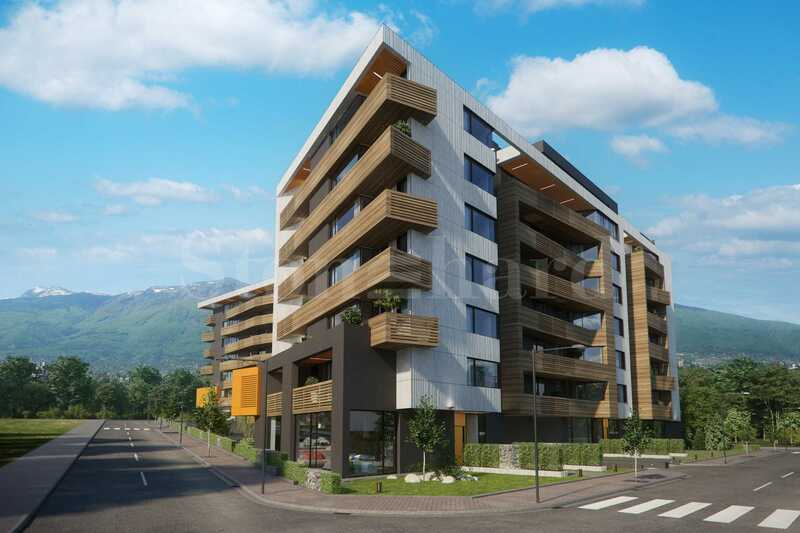 New residential complex near Vitosha Mountain! Turnkey unfurnished apartments - modern design combined with a quality living environment! A prosperous company in the field of design and all types of construction and construction-assembly activities. The company has built complex residential, public and industrial buildings on the territory of the country as well as luxury resorts along the Black Sea coast. A team of architects, including Prof. Dr. Arch. Kalin Tiholov, Chief Assist. Prof. Dr. Arch. Evgeni Rafailov, Arch. Stoyan Mirlev, Arch. Nia Temiz, combining experience and precision in design and construction. 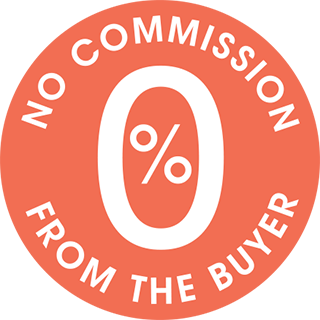 Why то buy a property in the complex? No VAT excluded in the price list. • Joinery - аluminum with interrupted thermal and powder coated in color 09618, MH611, double glazing - 24 mm with argon gas.